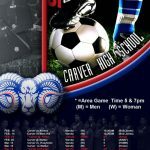 Girls Varsity Soccer · Apr 28 Carver Lady Rams host Calera in 2nd Round of State Playoffs @ 7 PM Tonight! 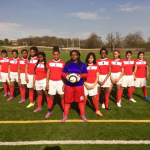 Jacqueline Cruz scored five of Carver-Birmingham‘s six goals in a 6-0 shutout over Huffman. Tadashia Patterson scored the other goal and Yuridian Bruno added two assists for the Rams (6-3-1). 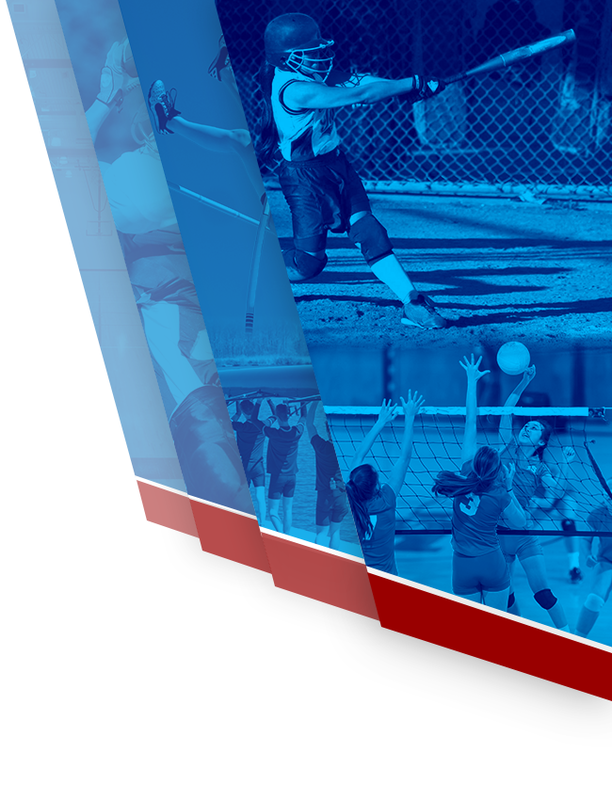 Brittany Maddox had two saves in the first half and Maria Medina had four saves in the second in goal for Carver. 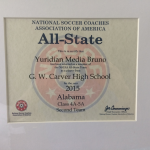 Jacqueline Cruz scored five goals and assisted on two more, leading host Carver-Birmingham to a 10-0 win over Parker in a Class 4A-5A, Area 8 game. Tadashia Patterson had two goals and two assists for the Rams (1-0-1). 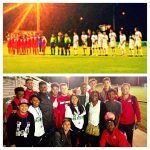 Boys Varsity Soccer, Girls Varsity Soccer · Feb 20 Carver Boy’s and Girl’s Soccer Schedule Announced! Are you ready for some football? I mean the other type of futbol? 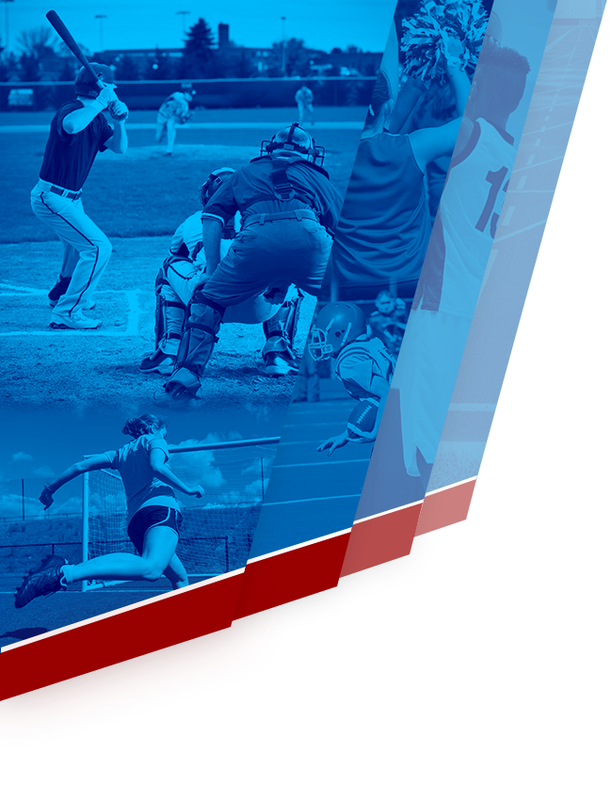 Well Carver is excited to present it’s schedule for the 2015 season! Go Rams! 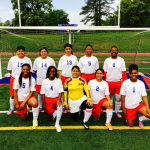 Carver Soccer players attended the UAB vs. New Mexico game to learn some tips for the upcoming season.